Prices: Acupuncture - Initial treatment £55 (80mins), follow-up treatments £45 (40mins). Meditation / Qi Gong 1:1 sessions - £45 (60 mins). Massage/Reflexology - £45 (60 mins), £25 (30 mins). Concessions are negotiable. Sam trained for 4 years at the internationally renowned College of Integrated Chinese Medicine, studying for a BSc(Hons) and Licentiate of Acupuncture (LicAc) which combines the Five Element approach to acupuncture with Traditional Chinese Medicine (TCM) and Qi Gong. He is also a certified auricular acupuncturist. As a fully insured Member of the Federation of Holistic Therapists, Sam is committed to working to a set of professional guidelines and adheres to strict clinical hygiene standards. Sam has also completed trainings in Tibetan Massage and Ayurvedic Foot Reflexology in India. 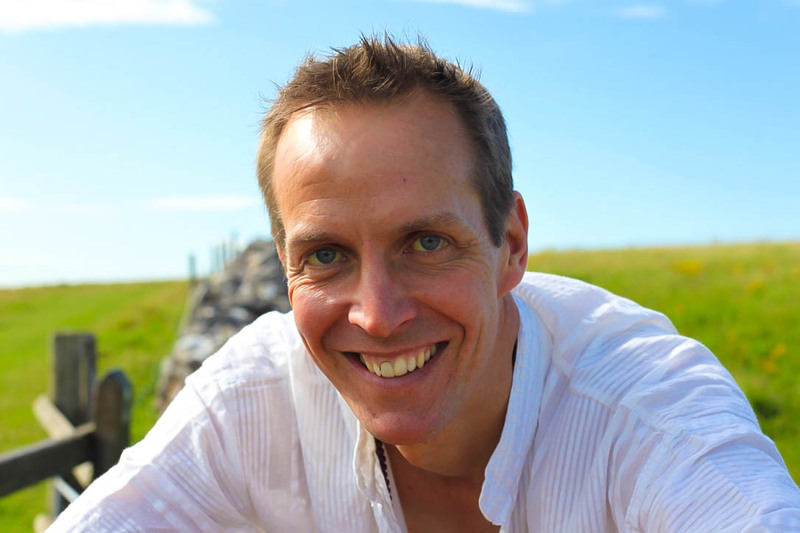 Sam has been teaching meditation in both clinical and traditional settings for over 20 years. In addition to his BSc degree in Chinese Medicine, he holds a BA degree in Philosophy, and is the author of '15-Minute Meditation for Health & Wellbeing' (available as an eBook from Amazon, iBooks, and all major online eBook retailers). In addition, Sam works as a health consultant for complementary and alternative medicine, offering consultations here at the Clinic.